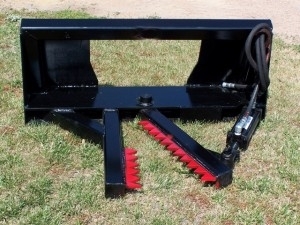 It pulls out fence posts, etc. 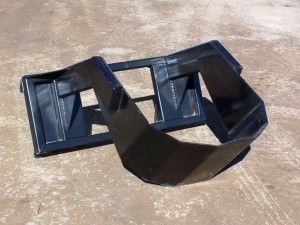 The main frame is constructed of 2 Yz” x 2 Yz” V4″ wall tubing. Grade 50 plate steel for longer life• Universal plates 5/16″ thick welded on the frame. 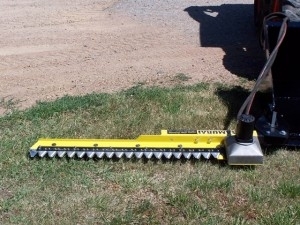 The U-blade is made of 3/8″ thick steel and is beveled on the frontand back for two way digging – forward and backward.